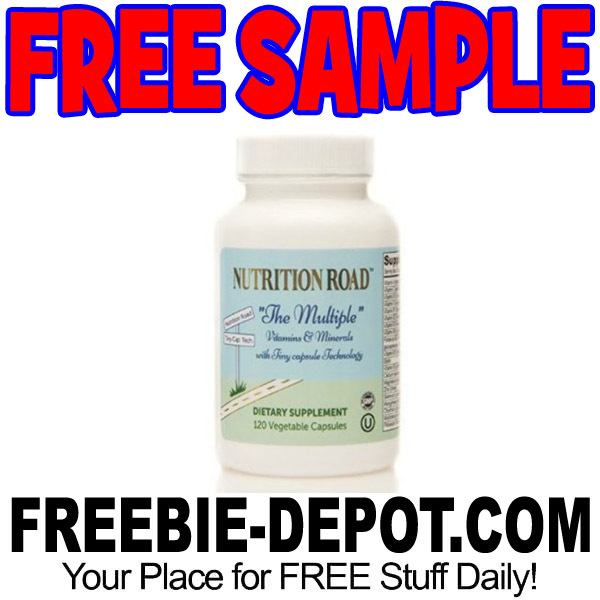 Try Nutrition Road’s “The Multiple” with a FREE Sample! They are giving away FREE samples of their new cutting edge multi-vitamin. The tiny capsule is perfect for people who struggle with swallowing large vitamins and have sensitives. Free of soy and gluten this vegetarian formula is also free of Paba, Iodine, Copper and Iodine.